Scotch General Purpose Fasteners are the alternative closure to zippers, snaps and hooks, bonding securely to bare or painted metal, many plastics, wood and glass. Scotch General Purpose Fasteners are the alternative closure to zippers, snaps and hooks, bonding securely to bare or painted metal, many plastics, wood and glass. A cable fastening device provides strong support for positioning cable and pipe bundles. The design of its head guarantees a high tensile strength while allowing a very low insertion force. Products are available in a wide range of materials and colours. 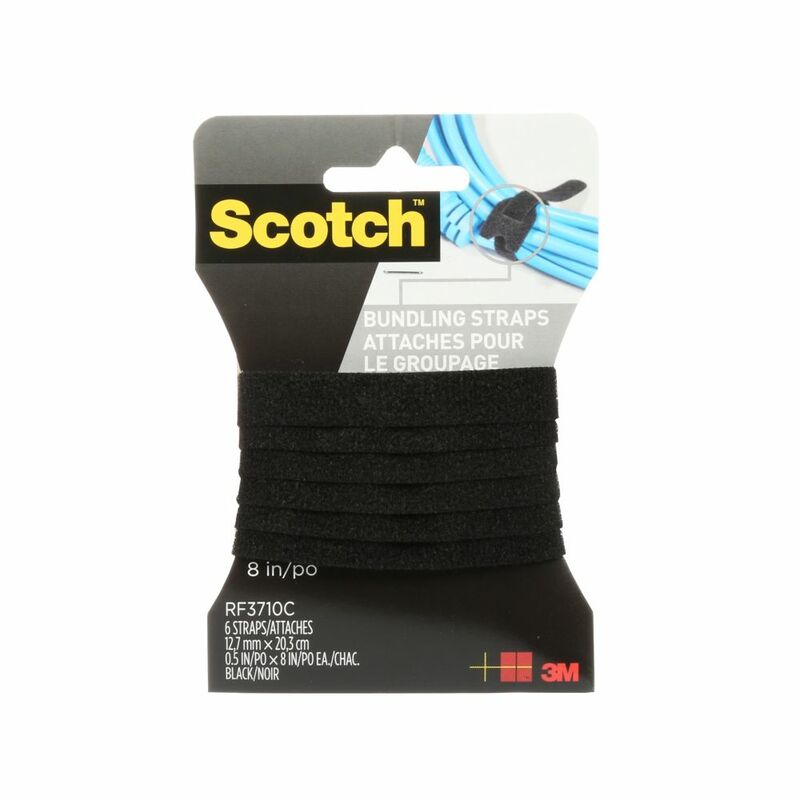 Scotch Bunlding Straps, Black Scotch General Purpose Fasteners are the alternative closure to zippers, snaps and hooks, bonding securely to bare or painted metal, many plastics, wood and glass.